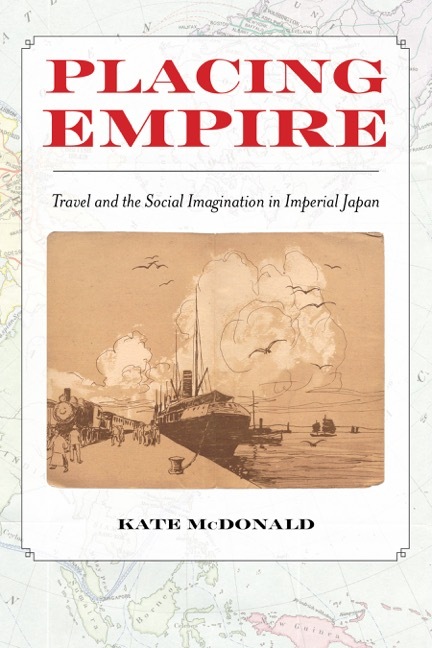 The East Asia Center (EAC) at the University of California, Santa Barbara promotes interdisciplinary research and cultural events on East Asia. 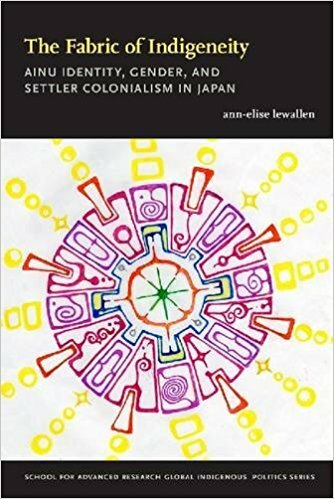 It brings together UCSB faculty, students, and the wider local public with leading scholars and other creative individuals from other institutions in order to create a critical and nurturing community for the study of East Asia. EAC strives to collaborate with a range of departments, individuals and other units in the Humanities, Social Sciences and beyond that are invested in education and public understanding of East Asia. EAC invests in relationships between UCSB and the East Asian region as well as the academy and the public. 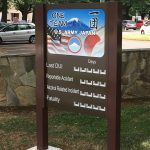 Carl Gabrielson, PhD student in EALCS, received an East Asia/Pacific Summer Institute fellowship from the National Science Foundation and the Japan Society for the Promotion of Science to conduct interviews and observations at five U.S. military bases in Japan. 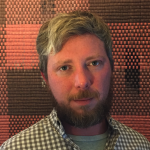 A. Colin Raymond, Ph.D. student in the History of Art and Architecture), was recently selected to receive a Kathryn Davis Fellows for Peace award for advanced language study at the Middlebury Japanese Language School in Vermont during the Summer 2017 term. 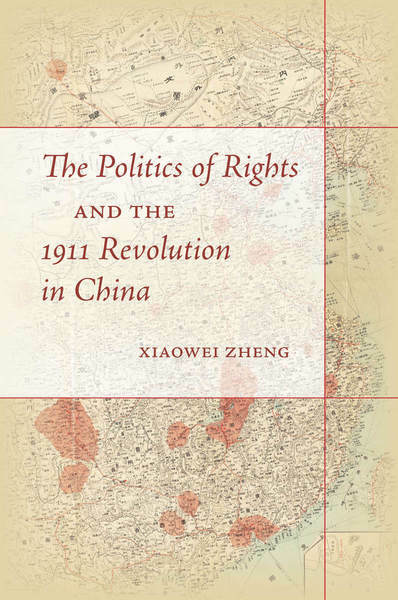 In new book, Professor Xiaowei Zheng (EALCS and History) reexamines China's 1911 momentous political transformation. 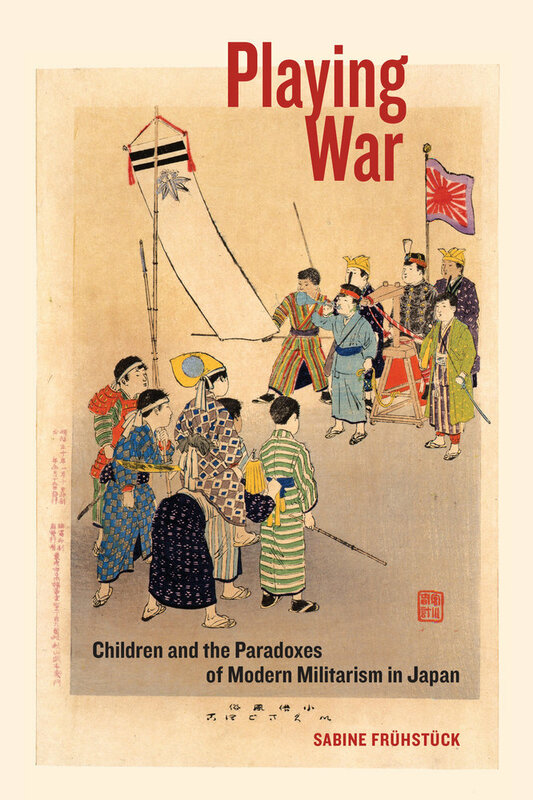 In new book, Professor Sabine Frühstück (EALCS) examines the rules and regularities of war play from the hills and along the rivers of 19th century Japan to the killing fields of 21st century cyberspace.